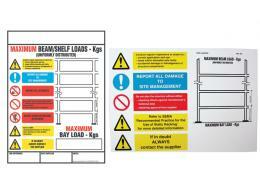 What is the purpose of the Weight Load Notices? In a modern workplace, safety is the number one concern for every manager and supervisor. In order to facilitate them in their effort to bring about completely safe workplaces within the UK, weight load notices can be used to aid the cause. These notices are usable in almost any sort of industrial storage climate and because of their universality in the workplace, they can be adapted to different storage locations. Weight load notices can be used anywhere where there is a need for proper documentation of the procedures surrounding the storage of industrial equipment. They are easily set up in a visible area near to the storage location so as to ensure that workers do not find themselves unable to access the information contained on these cards. 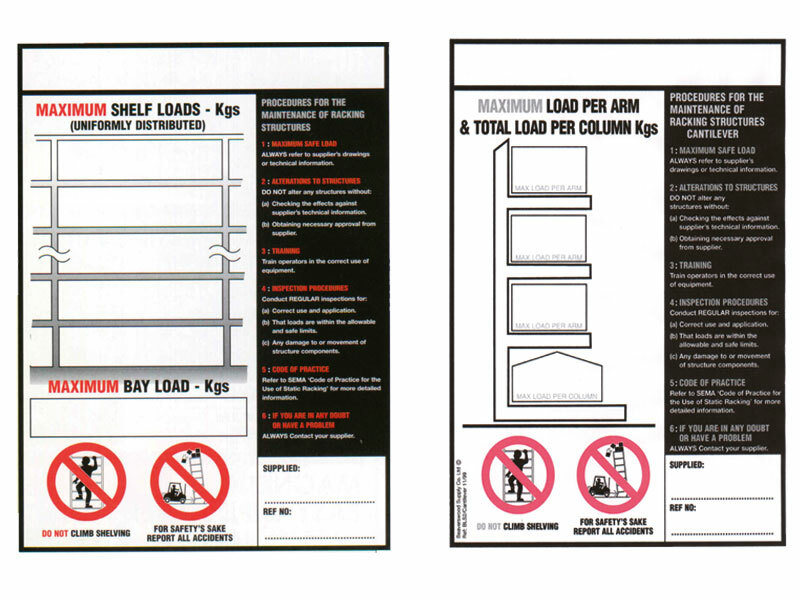 This information is crucial to ensuring that the workers do not endanger themselves when they are on the job by putting themselves at risk of overloading a shelf area. For the most part, industrial and commercial storage entities utilize the weight load notices to make their workplaces that much safer for employees. The notices are also used in warehouses and packing companies that utilize storage space as well, since these workers can also be injured by an overloaded shelf. Both industrial and commercial applications benefit the worker in the long run and are an inexpensive purchase that adds to the dedication to worker safety on the job. 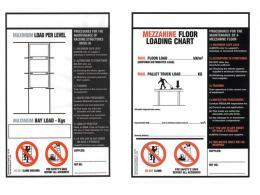 These weight load notices detail the maintenance and procedures involved with storage spaces so as to ensure that a worker won't injure himself or herself while doing their job due to overloaded or poorly maintained areas. For convenience, we can also print your requirements on the sheet to make the process of getting it mounted that much quicker. If you prefer to do the job yourself, we can produce a blank sheet for you to fill in yourself as the case arises. 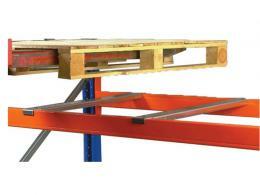 All of the printed statements are in line with health and safety standards.